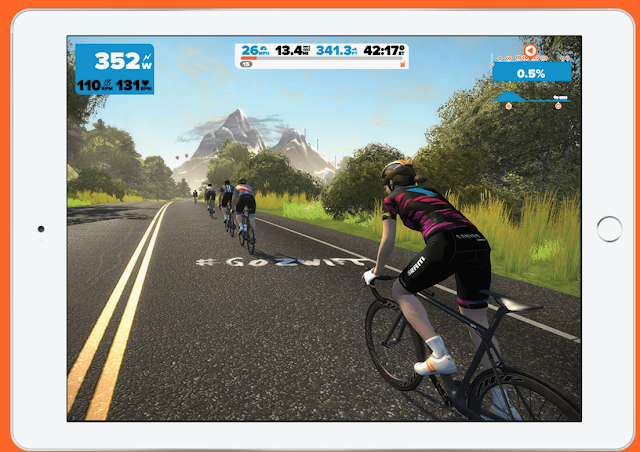 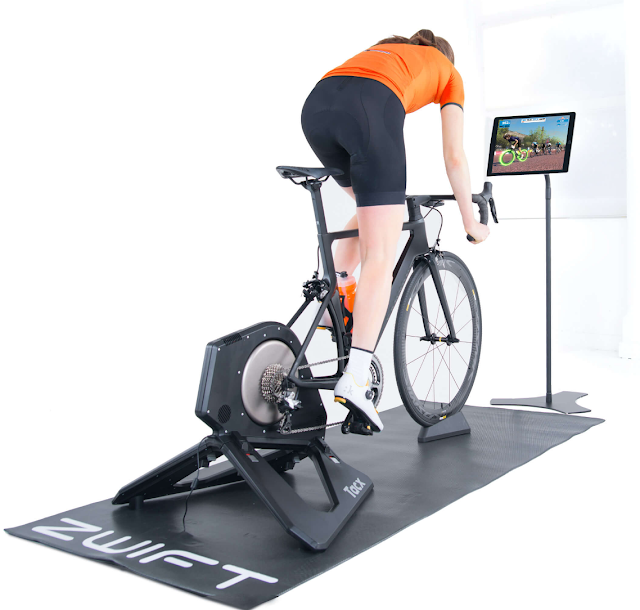 Get cycling at home but with your Zwift bike you can compete with people from all over the world. 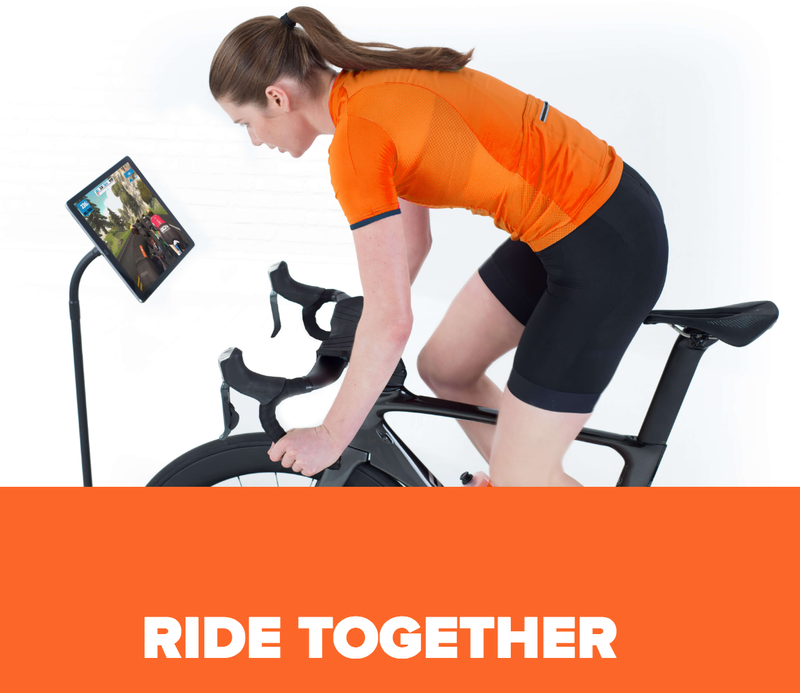 Much like the other exergaming bikes reviewed here and here, Zwift allows for multiple platforms, group based rides, virtual simulator, all while connected to your indoor cycle trainer setup such as Wahoo, Tacx, and Kinetic. A similar setup from Peleton was spotted at CES 2017. 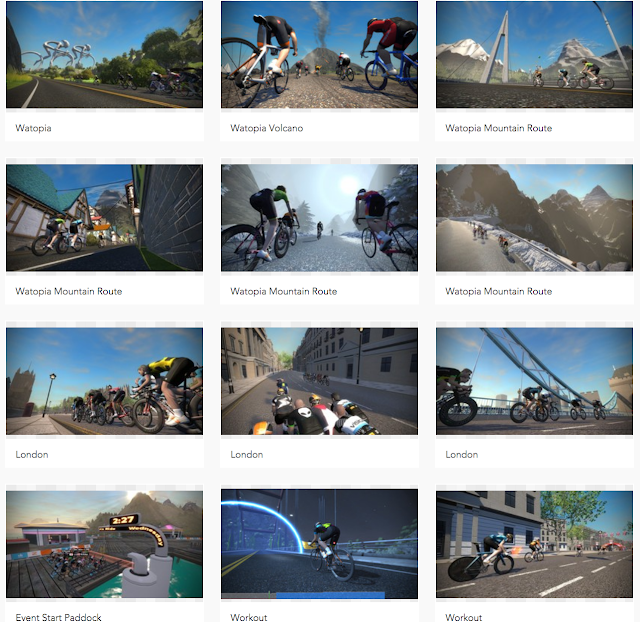 Click here to read more of ExerGame Lab's archived posts involving exergaming bikes!